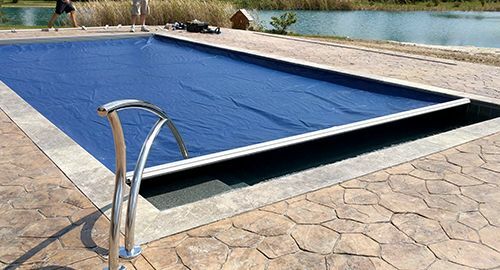 At Daudelin Pool Services, we choose to construct Vinyl Liner and Gunite swimming pools. Our experience as renovation specialists has shown us that these types of pools represent the kind of quality that we want to pass on to our customers. We at Daudelin are committed to working hand-in-hand with you to help create your pool masterpiece. Therefore, we individualize each pool project through 3D computer design software, an important step in order to ensure that our customers’ needs are met precisely, since you, as the customer, will be living with the pool for a long time. 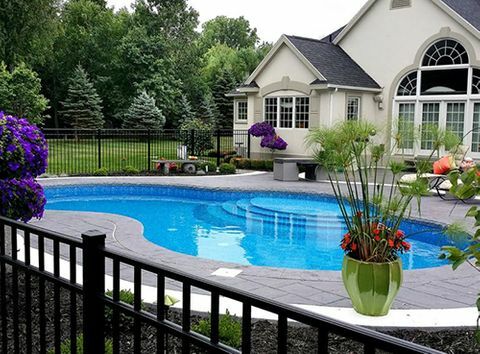 We have extensive experience with a large scope of projects including, but not limited to, pool liner replacements, coping renovations, surface renovations, and structural repair and modification. Because of our experience, we have been referred to clients by many of the smaller local contractors for issues beyond the scope of their expertise. Our experience in pool services and renovation has made us a leading local swimming pool service and renovation company. We provide a number of services at Daudelin, including openings/closings, weekly maintenance, liner replacements, leak detection and repair, heater diagnostics and repair, system trouble-shooting and repair, as well as coping, tile, and surface renovations. We customize our services to meet your needs. At Daudelin Pools we know that a beautifully designed pool is only as enjoyable as it’s construction quality. Daudelin Pool Services constructs Vinyl lined and Gunite in-ground swimming pools. We also provide a number of services including openings and closings, weekly maintenance, liner replacements, leak detection and repair, heater diagnostics and repair, system trouble-shooting and repair, as well as coping, tile, and surface renovations. We customize our services to meet your needs. 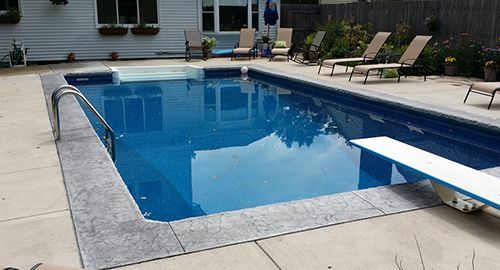 Over the last 50 years, our experience in pool services and renovation has made us a leading local swimming pool service and renovation company in Northwest Ohio and Southeast Michigan.